More and more performing arts venues are expanding their ‘virtual capacity’ by broadcasting their shows to digital cinemas. But might they be so successful that audiences forgo trips to the theatre itself as a result? 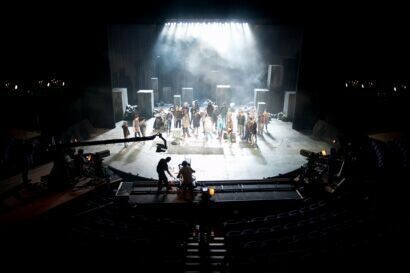 Our study of London’s National Theatre NT Live broadcasts suggests not.